Dim Mak celebrates 20 years as a label and brand this year. Two decades of records, parties and fun has possibly established the label as a leading force in the industry, known for its music and events. 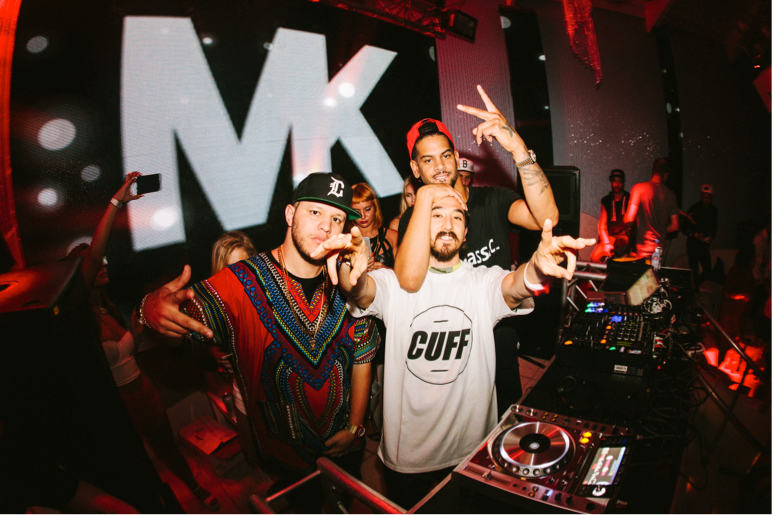 Now the label recently announced its first event on the 20th Anniversary World Tour: Dim Mak Miami Beach Party at Nikki Beach. Steve Aoki, speaking to Miami New Times: "We have a long history of doing events in Miami, but this one is special -- it's Dim Mak's 20th anniversary. We are bringing out a crazy lineup full of classic Dim Mak favorites and legendary special guests. Miami New Times has supported us throughout the years, and we're stoked to unveil this year's party with them." On Thursday, 17 March Dim Mak returns to Nikki Beach for a 17-hour takeover. Steve Aoki is the first confirmed artist, with numerous more to be revealed over 2nd and 3rd phase lineup announcements. Previous guests have included Afrojack, Carnage, Laidback Luke, Lil Jon and more.